Resources - Dania Fernandez, Esq. We have compiled quick links to the most frequently used legal forms and documents. Please click on each topic to view more. The Law Offices of Dania S. Fernandez & Associates, P.A. is ready to handle every aspect of your community’s insurance claims for property damage. Early planning and preparation is crucial to the safety of the community and full recovery of the community’s losses. We work for you, not the insurance company. Person to notify in event of an emergency. I suggest a PDF saved copy of all records on a USB drive. Make sure to maintain these picture and videos off-site. Before/after pictures and videos can make a big difference when claiming property damage. Put together a list of all telephone numbers of all names, addresses and phone numbers for Board of Directors, management, maintenance personnel and emergency service agencies. Create an inventory of any supplies owned by the association, such as vans, golf carts, walkie-talkies, generators fire extinguishers, flashlights, radio, etc. The Board of Directors has the power to create committees. 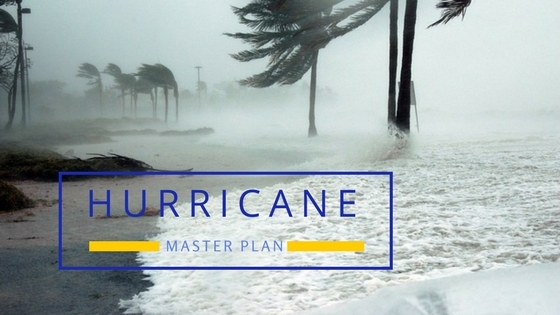 At your next open Board meeting place an agenda item to create a Disaster/Evacuation Committee. How many and whom is chosen is up to the Board? This Committee can serve as facilitators for the Board, Management and the Community. In the event of a disaster, there will be chaos and many in need of help. This Committee can function to help guide owners and call for help when help is needed. This Committee should be provided all important numbers including a list of all vendors, copies of all outstanding contracts and a list of professionals employed by the association including but not limited to the Association accountant, attorneys, insurance agent and management. The Committee should also be provided the whereabouts of the off-site official records. This Committee can help make phone calls to cancel services, call professionals and vendors as needed. Let us put our years of experience and knowledge of Community Law, Real Estate Law & Insurance Law in the State of Florida, to work for you.